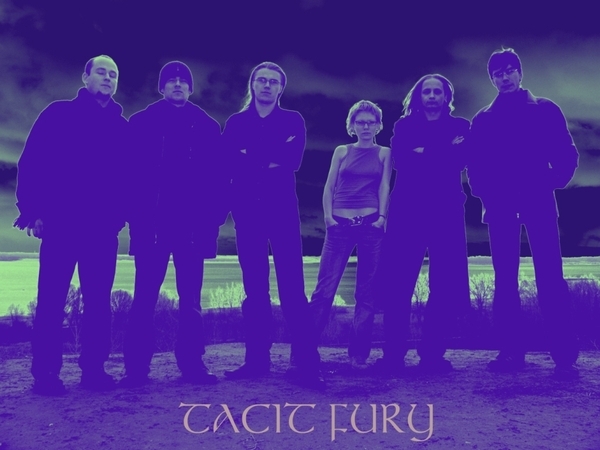 Tacit Fury were formed in 2001 year in Russia. For the time of our creative work in Tacit Fury they are trying to tell about specific collection of feelings, that man can experience in the moment, that limits life and death. As far as possible they try to let you feel a perception of soulache and the suffering that man can go through during the most hard seconds of his life. By means of music they take a prioritet aim to teach you to love, to realize the meaning of death on the levels of the end and beginning. 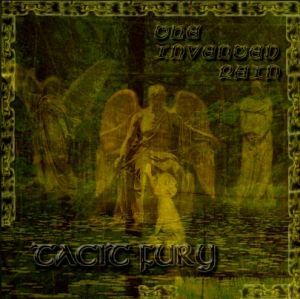 Tacit Fury recorded two demo albums in 2001 and 2002 ("Voice Of Prophecy" and "Imaginary Sufferings"). Some songs from demo were improved and taken into "The Invented Pain". For that period Tacit Fury are: Dmitry (vocals/guitars), Ludmila (vocals), Alexey (guitars), Ivan (bass), Sergey (keyboards), Alexander (drums). So, they advice you to relax and enjoy the condition of love and death listening to Tacit Fury!